It’s easier to face the challenges of motherhood and parenting when you have a community of mom friends behind you. 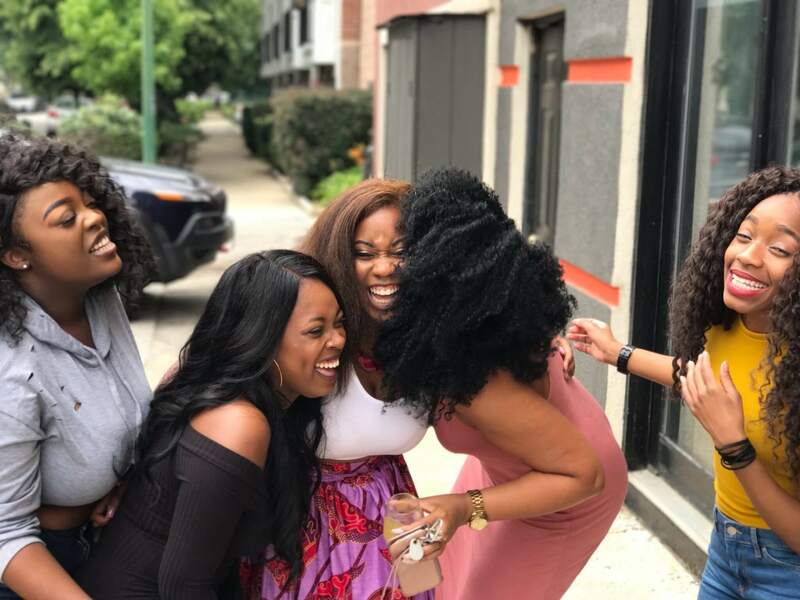 Even if you love the girlfriends you already have, you’ll probably want to extend your circle to include more parents once you start spending more time changing diapers and dealing with tantrums. On the other hand, making new friends can feel as awkward as dating, and you’re already pressed for time and energy when you’re caring for young children. 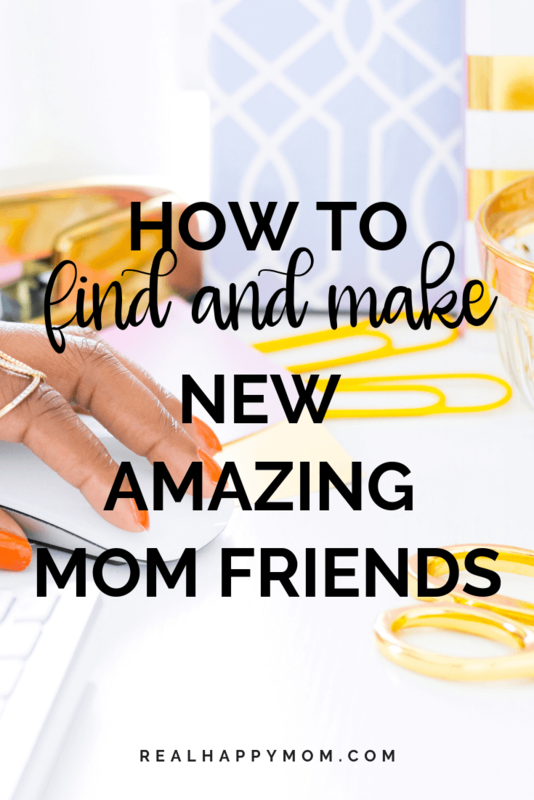 Use these tips to make connecting with new mom friends more productive and less stressful. Start early. Once you bring your baby home from the hospital, you’re likely to be short on free time. Get a headstart on making mom friends by reaching out while you’re expecting. Introduce yourself to other patients in your obstetrician’s waiting room and chat with other customers at baby boutiques. Think local. Focus on finding friends who live nearby so you can maintain regular contact. Research the places in your neighborhood where parents hang out. Spread the word. 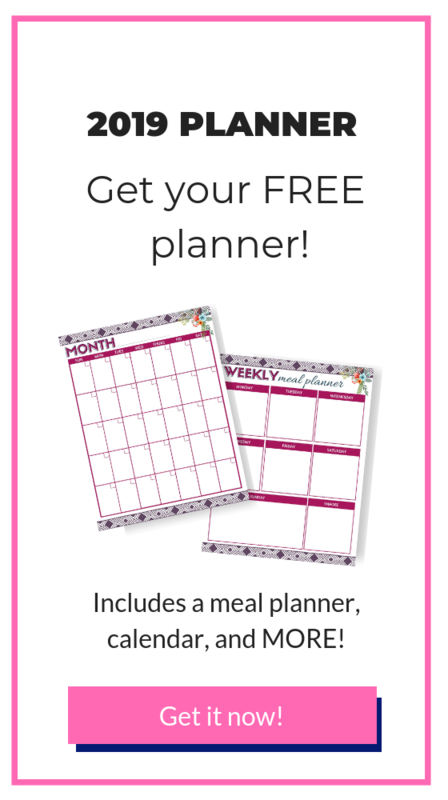 Let your family, friends, and coworkers know that you want to meet other moms. They may know a couple with a child the same age as yours. Go online. Try out the growing number of apps designed for bringing mom friends together. Many of them are free. You could also browse for local chapters of parenting groups like La Leche League or Stroller Strides. Visit the playground. Traditional approaches still work too. Pick a time of day when your child tends to be calm, and head out to play on the swings and slides. Bring interesting toys along to encourage other children and parents to come to you. Work out. New mothers often flock to gyms and exercise studios. Sign up for prenatal classes and return for Mommy and Me yoga sessions. Take initiative. Have the courage to make the first move if you see another mother who seems compatible. She’ll appreciate your thoughtfulness if she’s trying to make new mom friends too. Become a regular. Increase your odds of making a lasting connection by frequenting the same spots at the same time of day. Maybe you’ll want to visit a popular coffee shop right after the morning rush each weekday. Schedule a playdate. When you hit it off with another mother, exchange contact information and suggest a playdate. That way, you’ll have an hour or two to get to know each other better. Arrange solo time. If you’re craving adult conversation, set aside some quiet time to engage. Have a chat over a cup of coffee while your children nap. Go for a walk together while your children lie quietly in their strollers. Be flexible. Your mom friends may be different from the friends you chose when you were single. 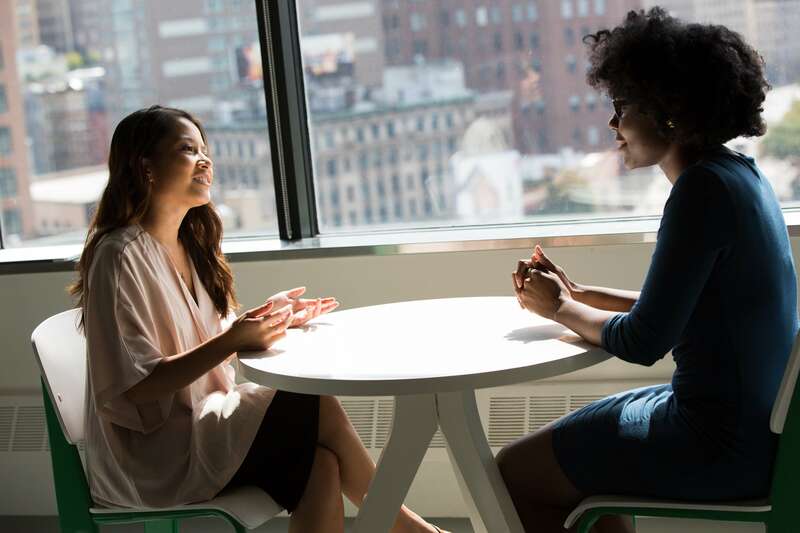 While it’s fun to discover you have plenty of common ground, you may just appreciate having someone around to provide companionship during the work week or share leads for daycare centers and children’s movies. Resist comparisons. Parents sometimes feel pressured to look flawless, and social media can add to the strain. Remember that the most fulfilling friendships are those where you can relax and be authentic. Enjoy being yourself instead of trying to keep up with an unrealistic standard. Find a mentor. You might find it especially valuable to touch base with moms who have more experience or demonstrate a parenting style that you admire. You can learn a lot from such real-life examples. There will be days that you feel like you have had mom fail moments. Or you may just need advice from someone who is going through the same challenges with their toddler. It is good to have another mom friend to remind you that you are still a great mom. So, take the anxiety out of making new mom friends. 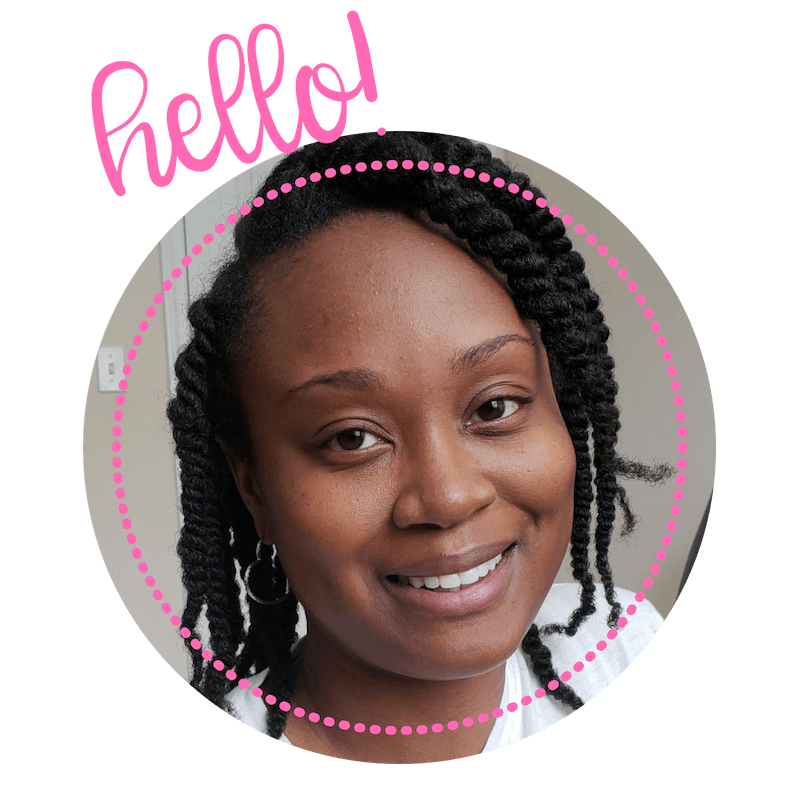 As you build your community, you’ll benefit from having greater validation and support, and you’ll be helping other mothers to enjoy the same advantages. Most importantly, you’ll prepare yourself to parent more effectively. This is great advice! I struggle with this so much! I can barely get time to shower let alone make friends, but should definitely try better at this for my own sanity! Thanks, Toni! I totally understand. I had the same problem and then I realized … I rarely get out of the house (other than to go to work). Definitely trying to incorporate getting out more, with the kids, has made life more fun since I am able to meet new moms. I love your tips. It has definitely been hard to find mom friends. 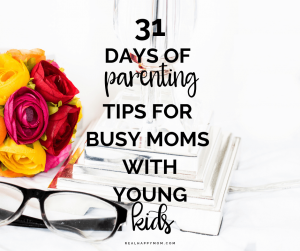 Thank you for the tips, making mom friends can definitely be as hard, or harder than dating…since your kids have to get along too! I need to frequent places more often so maybe I can actually meet some other moms.